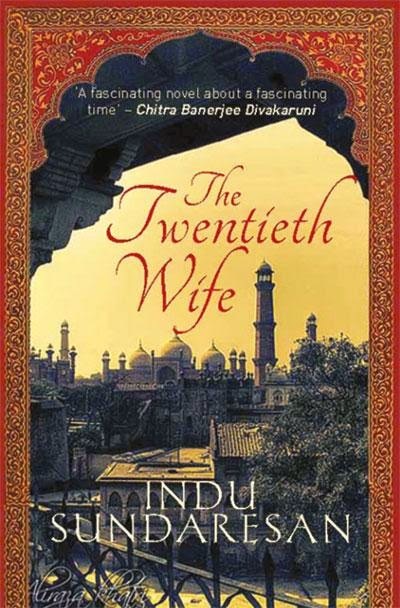 The Twentieth Wife, an absolutely lovely read, stole my heart. A very powerful book indeed, as it unravels various mysteries regarding the Mughal empire and its rulers who are respected and glorified even today. You neither need to love history nor know it before picking this book up, for it will tell you the story in the simplest yet beautiful way possible. 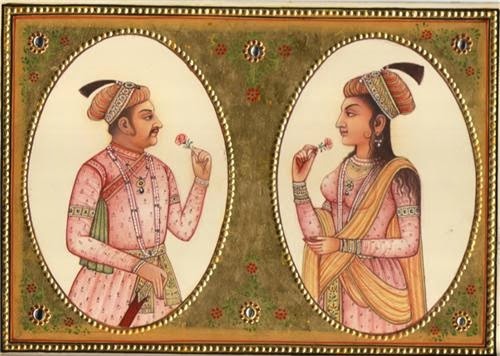 A story beginning with Akbar’s reign to his son, Salim’s thirst for the throne and his drastic attempts at obtaining it, to Mehrunnisa’s love and adoration for this very prince and finally, after years of wanting and loving Jahangir, becoming the Empress of the Mughal Empire, Noor Jahan. It is a tale told about one of the most powerful women in the Mughal Era and how she wielded her power through her husband. About love, lust, greed, passion and ultimately, destiny and fate. It explains the journey of Mehrunnisa, the Sun among Women, an ordinary lady believing in her love for 26 long years, in becoming Noor Jahan, the Empress of the Mughal Empire. Inevitably, it also indicates that the downfall of this glorious yet unscrupulous Empire, ruled by some of the strongest and influential men in Indian history began somewhere around the time Jahangir married Mehrunnisa. Mesmerised with her, Salim handed over all his duties to this woman who governed his life, who was all he ever wanted. Unknown to most, this book, despite being a fictional one, tells the story we’ve all been hearing and studying since childhood in a more alluring and passionate way than ever before. Indu Sundaresan’s storytelling, novel and fresh, has bewitched me with its wild passion and imagination. A must read for everyone out there!